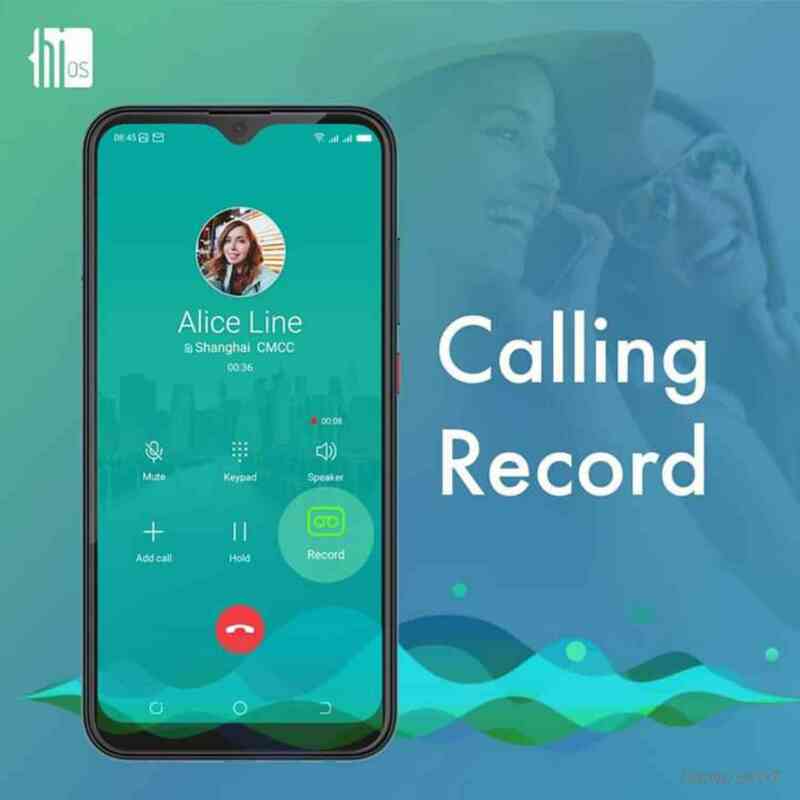 HiOS Official Account started a topic During the mobile phone call, it is necessary to record and save important calls. During the mobile phone call, it is necessary to record and save important calls. Last edited by HiOS Official Account; 03-14-2019, 06:03 PM. Yes na. There are so many third party apps for that. But if you use a Camon 11 pro then no need.